Guardians of the Galaxy pinball brings all five members of the galaxy’s greatest crew of warriors to the pinball universe as they combat Ronan the Accuser. 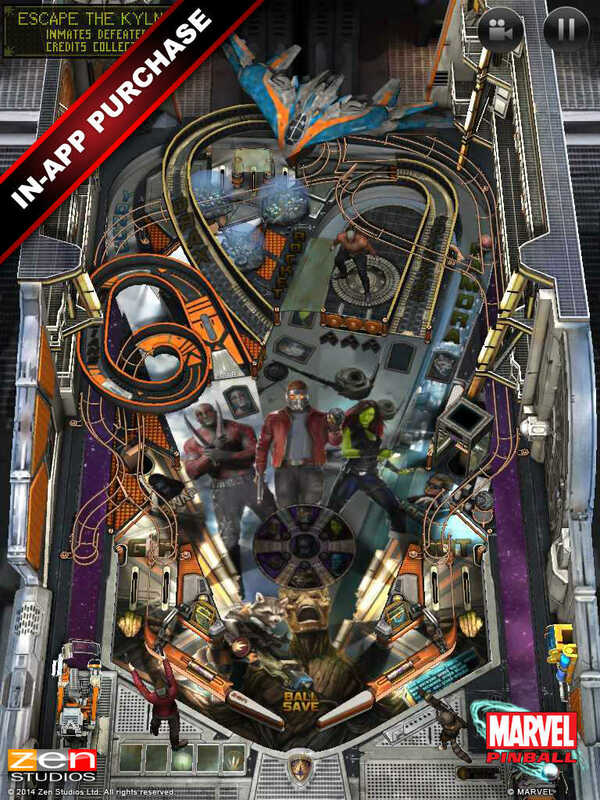 Beginning with a four-ball multiball as players escape the Kyln, the Guardians of the Galaxy pinball table starts off with a bang and doesn’t let up. This new table will showcase the individual strengths of each member of the Guardians of the Galaxy team, including Star-Lord, Gamora, Drax the Destroyer, Groot, and the group’s wild card, Rocket Raccoon, as well as landmark battles against Yondu and the Ravagers, Nebula, and Ronan himself. 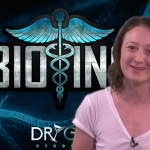 Check it out: If you can't see the video embedded above, please click here. The new Guardians of the Galaxy pinball table is available via a $1.99 in-app purchase in the aforementioned Zen Studios pinball games. 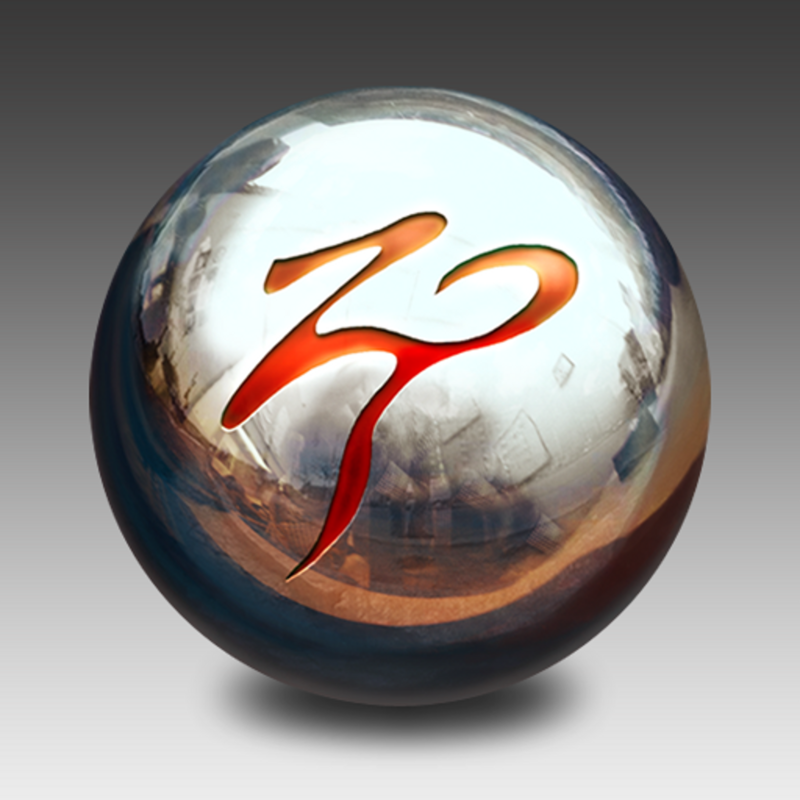 Zen Pinball is available on the App Store for free and Zen Pinball 2 is available on the Mac App Store for free. 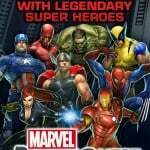 Marvel Pinball is normally priced at $0.99, with the initial download already including the Marvel's The Avengers table. 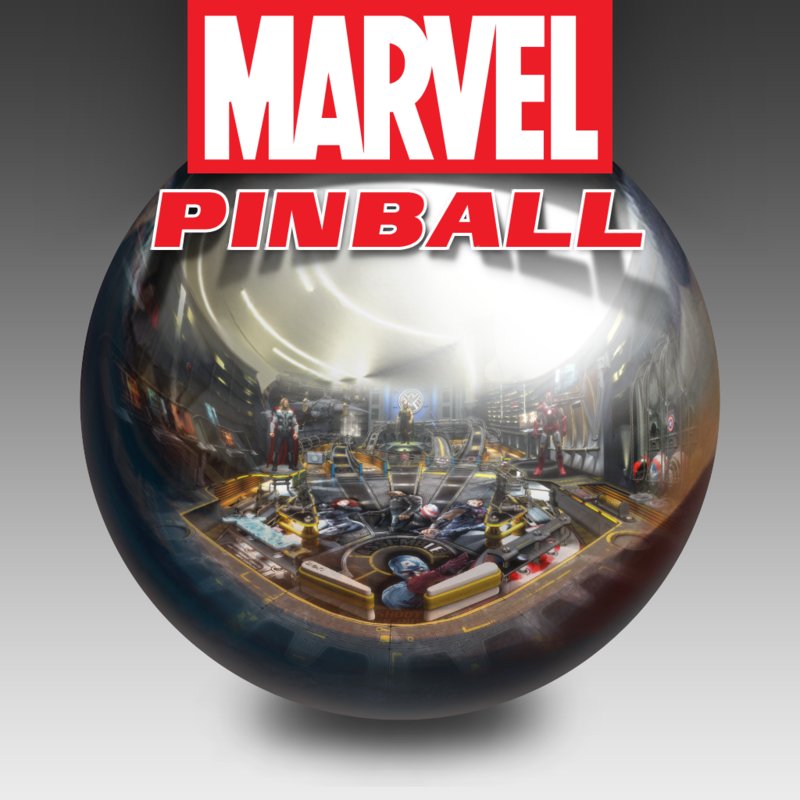 But in celebration of the release of the Guardians of the Galaxy table, Marvel Pinball is currently available to download on the App Store for free. 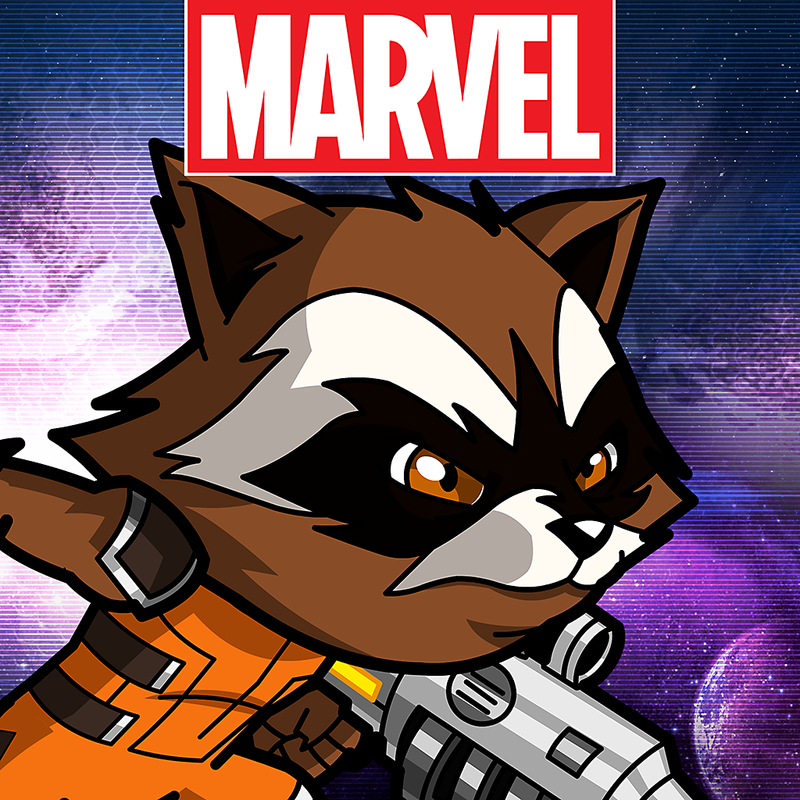 If you're looking for the official mobile game of "Guardians of the Galaxy," Guardians of the Galaxy: The Universal Weapon is just the thing for you. Released a couple of weeks ago, the cartoonish fighting game was hailed as AppAdvice's Game of the Week.